These are the small rolls of leash-style bags that fit leash bag holders.These bags are NOT designed for commercial park or apartment dispensers. PLUS! 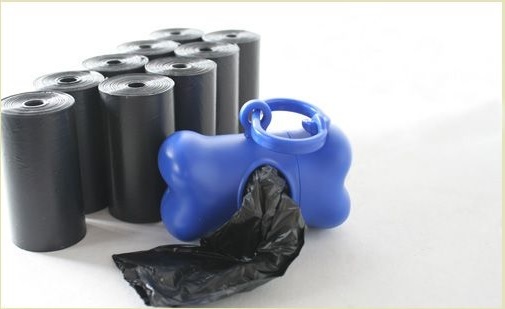 one FREE Blue Leash Bone Bag Dispenser Included! leash bags. Has clip to attach to belt or leash. Holds all standard leash style bag rolls.